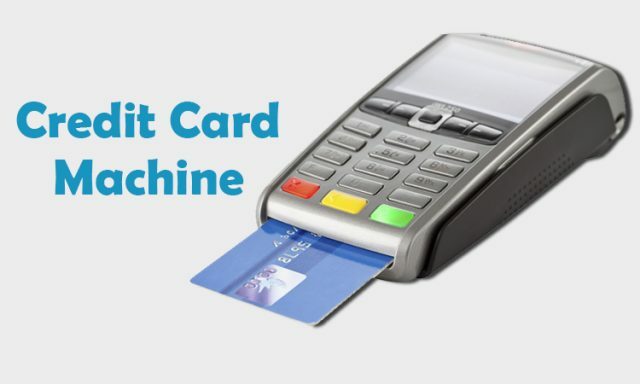 we would begetting to know about the basics of Credit Card Machine, its types/varieties available in the market and the working concept behind it. 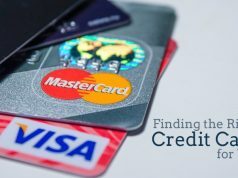 As the name suggests here in this article we would begetting to know about the basics of Credit Card Machine, its types/varieties available in the market and the working concept behind it. Are handheld devices that allows merchants/businesses to accept card payments electronically. After customer arrives for payment at the billing point for a product/service purchase. Merchant will feed in the total invoice amount on the card machine and handover the same to the customer. After customer confirms the fed amount, he/she inserts their chip card/swipes their magnetic strip card in the machine and enters the PIN when asked, followed by pressing the enter button. Payment Authenticated Merchant bank receives the payment request from the card machine connected via Telephone/Broadband. 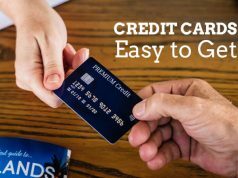 Merchant needs to have an account with the merchant bank in order to accept card payments. Transaction Submitted Post request receipt, merchant bank asks the card issuer like Visa/Master Card to seek authorisation from card owner’s bank. 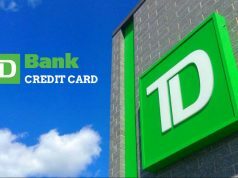 Authorisation Requested Card issuer will cross check card details and send the authorisation message to the customer’s bank. Authorisation Response The card issuer will check the customer details and check for funds availability in the customer’s account for clearing the transaction. Retailer Payment Post payment verification, a green signal is sent to the card machine and merchant and customer copy for transaction is printed out. Customer’s transaction is cleared within seconds and customer’s bank credits the amount to merchant account within 2-3 days. To conclude, with the increasingly popularity of card usage worldwide, a major share of global population now prefers to make payments electronically by card. And to make it a working reality credit card machines play a crucial role. Simply speaking card machines and cards combined make doing business transactions globally : A quicker, simpler and secure job.